Responsible and sustainable tourism is a paramount concern at Ilex Luxury Travel. Our founder wrote her master's thesis on sustainable tourism development and is dedicated to the principles of ecotourism. We are happy to recommend eco-lodges, voluntourism, and responsible activities. As a company, we do not book activities that exploit people or animals, such as "Tiger Temples." Below are a few of our favorite sustainable projects in our destination regions. 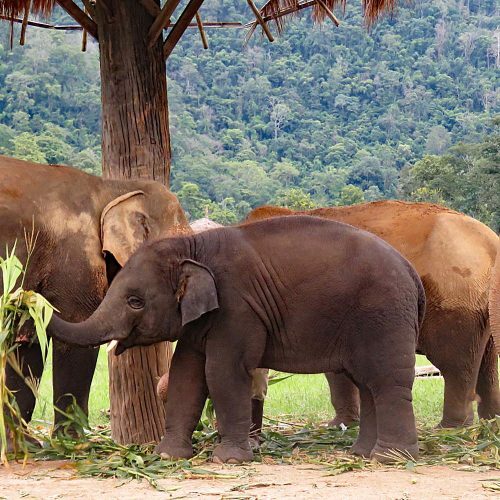 An elephant rescue and rehabilitation center in the Chiang Mai province of Northern Thailand. It’s possible to visit and volunteer. They also have projects in Cambodia and Myanmar. A not-for-profit organization that preserves the cultural and natural wealth of the Inle region in Myanmar. 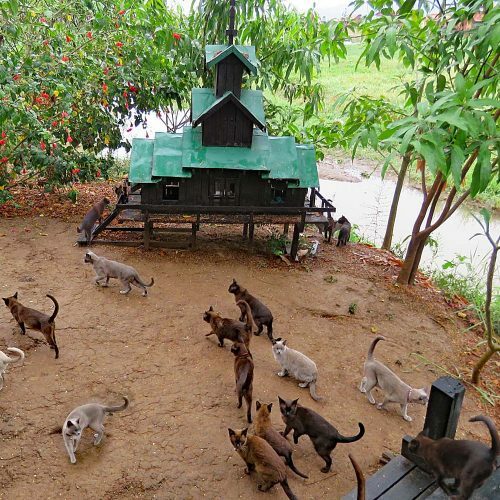 Guests can visit to learn more about culture and cuisine, meet the Burmese cats living in the sanctuary, and even stay in a stilted bungalow. 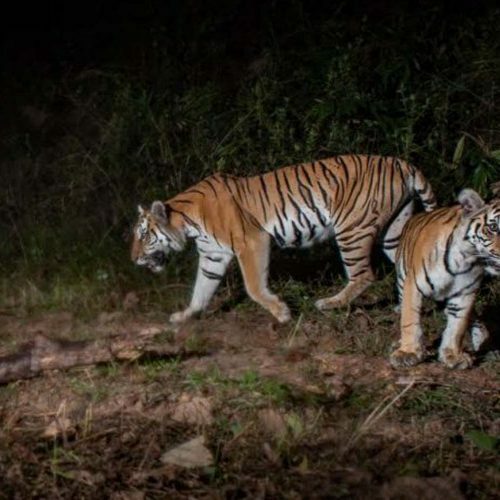 Devoted exclusively to the conservation of the world’s 40 wild cat species and their ecosystems. Their projects are active in India, Indonesia, Malaysia, Nepal, Thailand, and elsewhere. 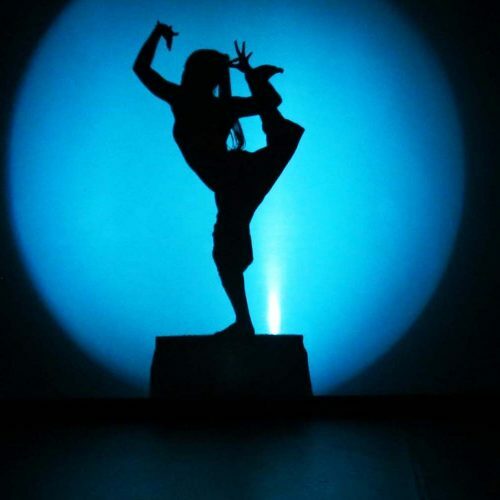 This Cambodian NGO uses theater, music, dance and modern circus arts to tell uniquely Cambodian stories. Visitors can attend performances in Siem Reap and Battambang. Located in Phnom Penh, Cambodia, Tiny Toones has helped thousands of children learn to dance and get into education, giving them the chance to build a future for themselves beyond poverty. Volunteer opportunities and dance lessons are available.